Many people can drink alcohol without it having a negative or harmful effect on themselves or those around them. 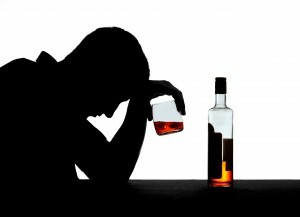 However for some people alcohol has an increasingly negative effect on their behaviours and health. If you or a family member drink too much on a regular basis or find it increasingly difficult to manage without a drink then the situation may have changed from social use to an addiction. Are you unable to control the amount that you drink? Have you ever had time off work due to drinking? Do you feel you need to drink in order to socialise? Do you feel remorse after drinking? Have you suffered memory loss or blackouts as a result of drinking? Do you lie to your family and friends about the amount that you drink? Have you ever had a legal problem as a result of your drinking? This is by no means a definitive list, but if you identify yourself as having one or more of these symptoms please do contact me and we can discuss ways in which to help you with your alcoholism.